Ever since the Marvel worlds collided against each other during Secret Wars, Old Man Logan has been the stand-in for Wolverine, who was killed with adamantium soon before that. It didn’t take much for this version of Wolverine to wear out though, as the once exciting characters was forced into all X-Men books one may imagine. 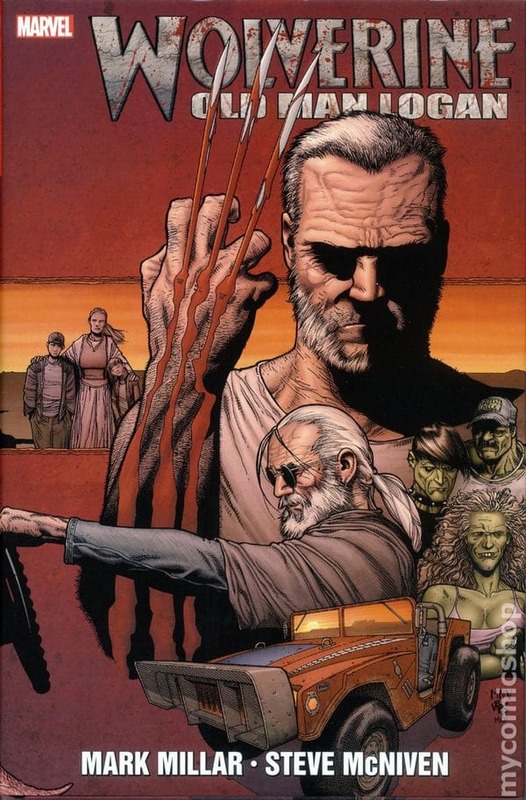 Marvel went on to announce the real Wolverine would return to the Marvel Comics, making way for Old Man Logan to exit to his wasteland where he belongs. After many events and minis over the past year, he is finally set to leave the Marvel Universe in hands of Wolverine again. 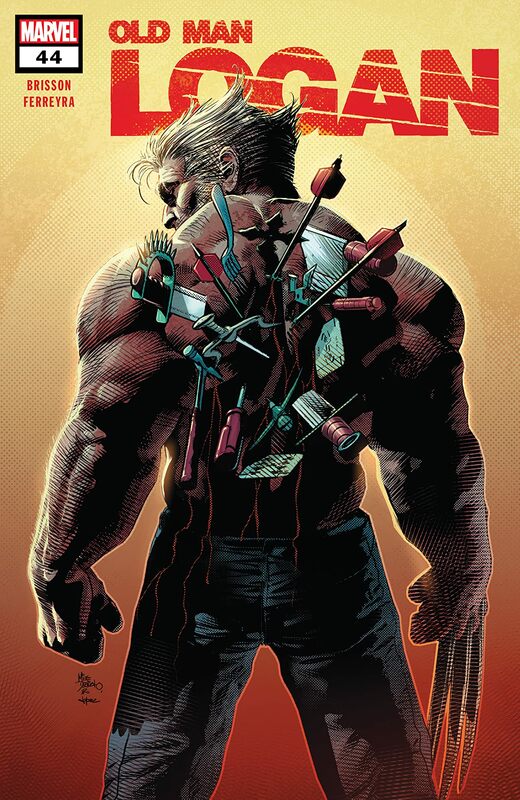 The 12-issue Dead Man Logan series was always teased as the goodbye bit for Old Man Logan, who had been slowly succumbing to death over the time spent on Earth-616. While many fans thought the series will take place in Wasteland, the initial six issues will focus on his own story in our universe. The recently released issue six sees Logan spending time bidding goodbye to all his colleagues and getting all his affairs done before its time to return home. A portal was built by the X-Men to send Old Man Logan back to Wasteland, but this portal was only to be used once and for a very short amount of time. So he had to be extremely sure about leaving when he makes the final call. By the end of issue six, the time had arrived and Logan stepped through the portal back to the Wasteland. So it’s certain that the second half of the series will be the same that made fans fall in love with the character initially. He will be back to the Wasteland, which he helped in creating and which doesn’t have any heroes. Logan will likely spend time trying to right all his wrongs and avenge his family. These six issues will be the last time we will be seeing Old Man Logan for sometime at least and to be honest, that’s kinda okay.